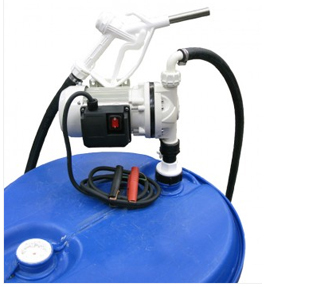 - Designed to fit Adblue® containers using 2" BSPM/trisure/ valorex drum adaptors. Supplied as a complete kit. - 4m delivery hose & 950mm suction pipe. - 2m battery cable & croc clips.